News: Guzman (hamstring) isn't expected to return from the injured list until April 30 against the Pirates at the earliest, Evan Grant of The Dallas Morning News reports. Impact: Guzman hit the 10-day injured list April 7 after suffering a right hamstring strain, and although he's been running in the outfield at 90 percent, the slugger is expected to remain on the shelf for another week. He'll likely require at least a brief rehab stint before being activated from the IL. News: Odor (knee) could return during the Rangers' weekend series against the Mariners, Evan Grant of The Dallas Morning News reports. Impact: Odor resumed baseball activities Wednesday and has evidently made significant progress, considering the Rangers are optimistic about a possible return from the injured list over the weekend. Danny Santana will fall back into a bench role upon Odor's activation. News: Kiner-Falefa is not in the lineup Monday against the A's. Impact: Kiner-Falefa will sit for a second straight game as he looks to clear his head amidst a 3-for-23 (.176) stretch over his last five games. Jeff Mathis is starting behind the dish in this one, hitting eighth. News: Cabrera (shoulder) is starting at third base and hitting sixth Monday against the A's. Impact: Cabrera has been cleared to return after missing Sunday's game with a shoulder injury. The veteran infielder will face right-hander Chris Bassitt in his return to the lineup. News: Forsythe went 1-for-4 with a solo home run in Sunday's 11-10 win over the Astros. Impact: Forsythe has been getting regular playing time at first base while Ronald Guzman (hamstring) is sidelined, but he hasn't seized the opportunity. He's hitting .212 (7-for-33) with one homer and five RBI in the 10 games since taking over. Guzman is on the verge of a rehabilitation assignment, so Forsythe's window should last about another week. News: Martin allowed one hit over a scoreless two-thirds of an inning to pick up his fourth hold in Sunday's 11-10 win over Houston. Impact: The Rangers nearly blew a nine-run lead and needed Martin to stanch the bleeding by getting the final two outs of the eighth inning. Martin's been the Rangers' primary eighth-inning setup reliever, and he's one name to keep in your back pocket while Texas closer Jose Leclerc battles control issues. News: Choo went 1-for-3 with a double, three runs scored and two walks in Sunday's 11-10 win over Houston. Impact: The 36-year-old has 12 extra-base hits and 14 runs scored in 66 at-bats this season. Choo has hit under .280 in all five seasons with Texas but currently owns a .318 average and .991 OPS. News: Miller (1-1) yielded four runs (three earned) on five hits and two walks, earning the win over Houston on Sunday. He struck out three batters and gave up two homers. Impact: It certainly wasn't pretty, but Miller will happily take his first win of what's been a hideous start to 2019. He's thrown just 15.1 innings in four starts with a 7.63 ERA and horrid 6:13 K:BB. Things won't get easier for Miller as he'll face Seattle on Friday. News: Kelley struck out the only batter he faced to earn his first save in Sunday's win over Texas. Impact: Kelley came in with the bases loaded and two outs in the ninth inning and struck out Robinson Chirinos to finish off the game. Jose Leclerc couldn't get the job done but manager Chris Woodward said after the game that he's still the team's closer. Kelley owns a 1.80 ERA in 10 innings and could take over the closer job soon if Leclerc can't settle things down. News: Gallo went 2-for-3 with a triple and five RBI in Sunday's 11-10 win over Houston. Impact: Gallo broke one of baseball's weirdest streaks Sunday. For the first time in his 364 career games, the lefty slugger drove in a run with a sacrifice fly. He has three straight multi-hit games and five in the last six contests. Gallo owns a .281 average and 22 RBI in 67 at-bats. 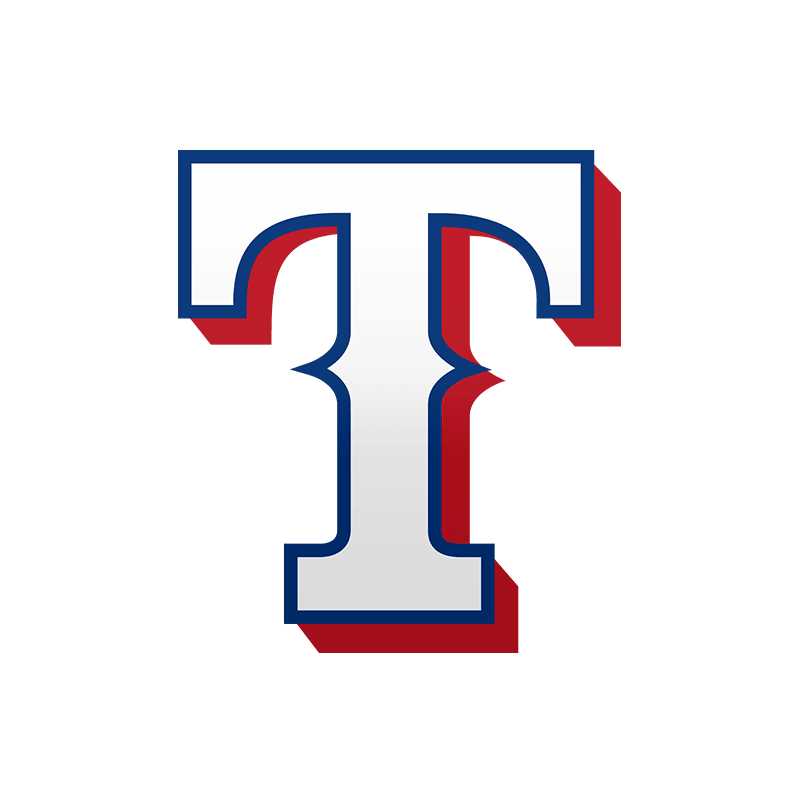 News: Manager Chris Woodward said that Leclerc will remain the Rangers' closer despite another shaky outing Sunday against the Astros, T.R. Sullivan of MLB.com reports. Impact: Leclerc was pulled in the ninth inning after allowing two earned runs on a hit and four walks while striking out one across two-thirds of an inning. However, Woodward gave Leclerc a vote of confidence after the game, saying he was still the team's closer and further elaborating that Leclerc's struggles may be the result of tipping his pitches. It's been a rough start to the campaign, as Leclerc has a 7.88 ERA and 1.88 WHIP across eight innings with nine strikeouts and seven walks.